I paralleled her words with the art of photography. For, although a landscape photo gives a breathtaking view, a limited focal point of a macro (close-up) photo reveals a richness in the fine details. As a Type Seven on The Ennegram I’m apt to be scattered and miss the details, my mind wandering out of the present. It’s constant work for me to stay focused, so I use tools such as lists in my day timer to help complete tasks, and leaving my phone at home or in the car when socializing. Just moments ago a work colleague pointed out I wrote the wrong first name on an order. This week my eldest sister corrected me on my pronunciation of “pseudonym” and reminded me I tend to mispronounce other words as well. And on the same day I mixed up Edgar Allen Poe and Alfred Hitchcock. 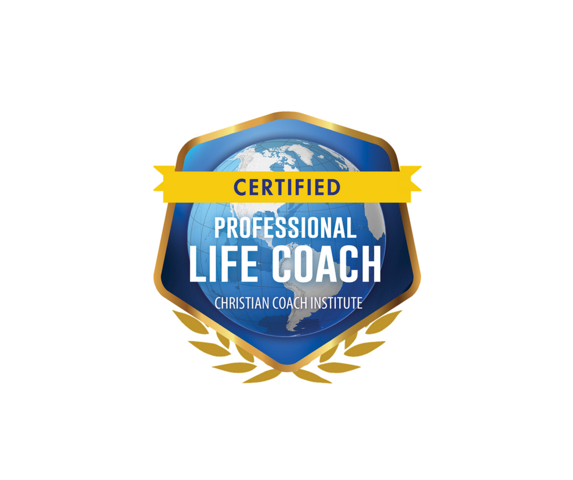 However, being on the other side of 50 years, I have learned how to zoom out of the chatter quicker and into the larger perspective that all of us have our strengths, weaknesses, and all of us have places to grow, learn. I may always be better at the spelling of words than a speaker, although I will keep working on learning the fine, rich details of pronunciation. I may always have to look deeper into the details before commenting on literary authors and classic movies. Or take the chance to comment, and learn from my mistakes. Regardless, that mind chatter–what is wrong with me–is like a cloud appearing in a breathtaking landscape. It will evaporate and disappear. For the truth is, there is absolutely nothing wrong with you. Life is full of twists and turns but, like a nature hike, the view around the curve can leave us breathless. Where are your eyes looking to today? It only took 6 months to finally start, but start I did! I’ve had video making as my goal this year. I even bought equipment way back in January (and I share links to these items later in this post). You can hear more of my story in my first VLOG including the why behind this venture into video learning (and other projects I’m currently working on). It’s all in the video story I share below. I hope it inspires! If you prefer to read what I’ve been up to, I’ve got that covered for you too! In the video I go over all the things I currently have on my desk which are all part of projects I’m working on. The two books I have on my desk are The Sacred Search by Gary Sacher and The Mingling of Souls by Matthew Chandler. Both these books are to deepen my understanding on how God calls us to marriage His way and the reason why. 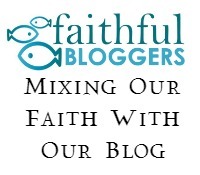 And the reason why I’m reading them, too, is a small step to a possible ministry God might be calling me into. I say might, as I am not entirely sure, yet trust by taking this step He’ll lead me to what and how He’d like me to build His kingdom. 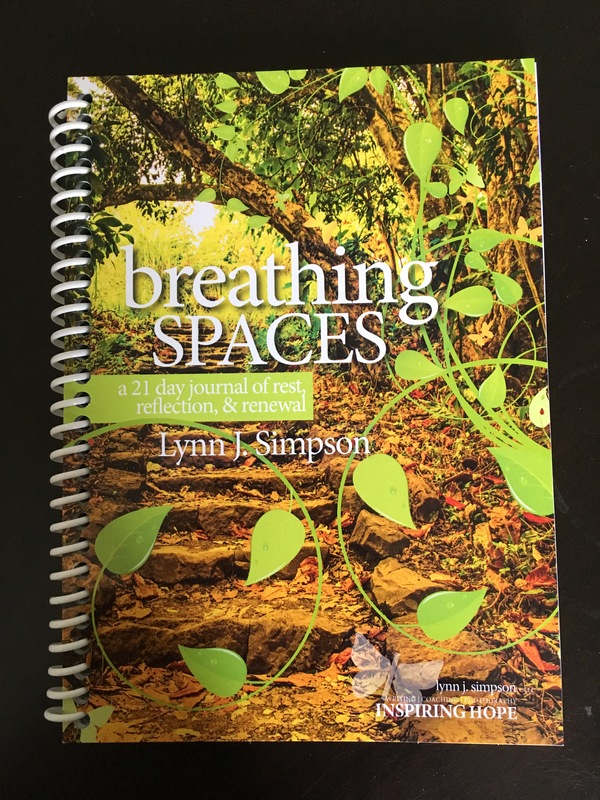 My two published journals are also on my desk; Breathing Spaces and Daily Success Journal. 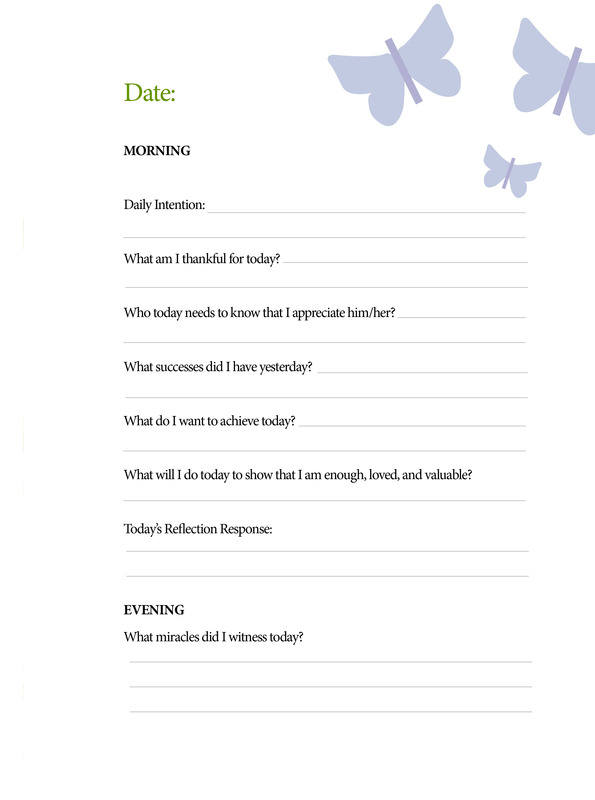 I’m taking small steps to publish a devotional that reflects Breathing Spaces, and I use my Daily Success Journal regularly! However, they are all sold out and I’m waiting for my new ones to arrive. 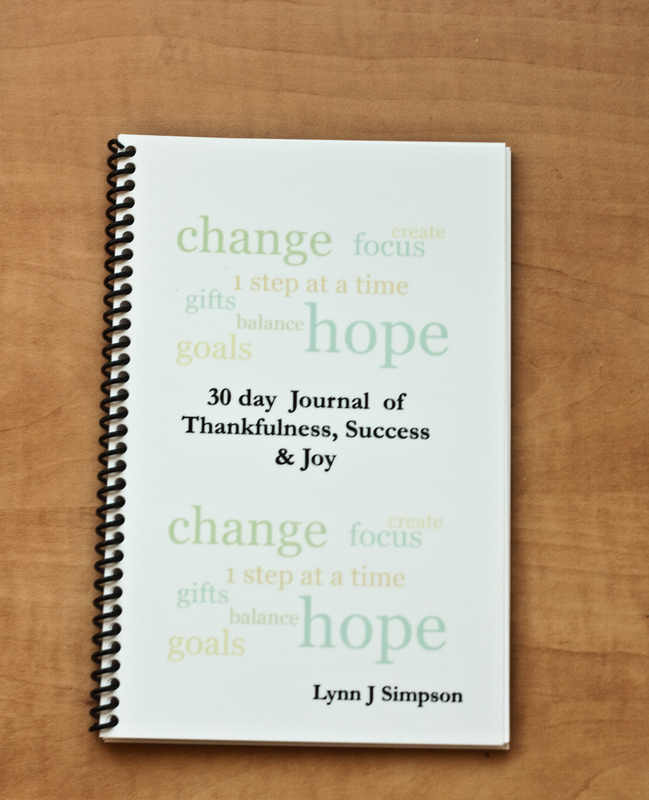 I share in the video too, how I was blessed by a buyer of my journals recently who shared how it is helping her have a ‘happy’ mindset during a difficult time. I saw this also as a God nudge to keep going. Sometimes we just need those God-nudges of encouragement especially when what we are doing does not seem to produce the fruit we hoped for. I end the video talking some camera chat showing my first DSLR camera, the Canon Rebel, that is on my desk. And chatting about the camera that I video with-Canon 5D Mark III. And how, if you are interested in ‘shooting’, just start! Don’t worry about having to know about aperture, shutter speed, focal length….just start. As it’s in the doing that we learn! So, what have you been up to? What projects are you working on?